Rubber screed flooring for horses has to meet the highest requirements. Think of requirements in the field of animal welfare, wear and tear and cleaning. 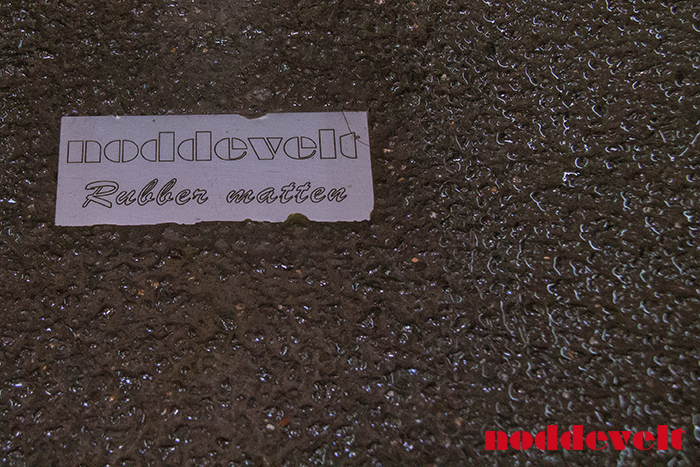 This is why Noddevelt provides for a rubber screed floor of high quality, based on polyurethane. 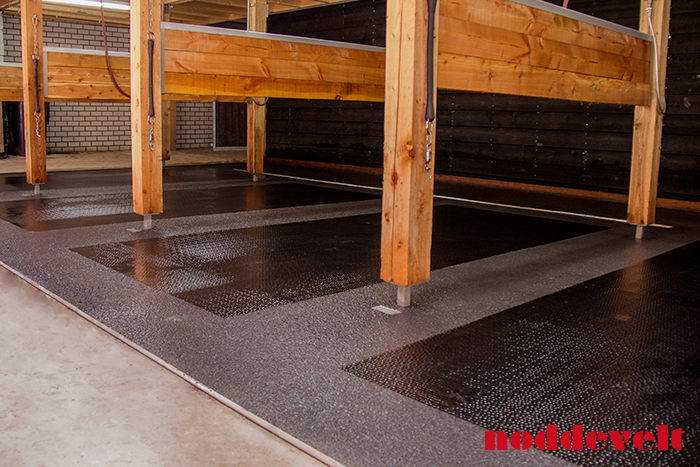 A safe and pleasant rubber floor for horses, with all the advantages to the owner. 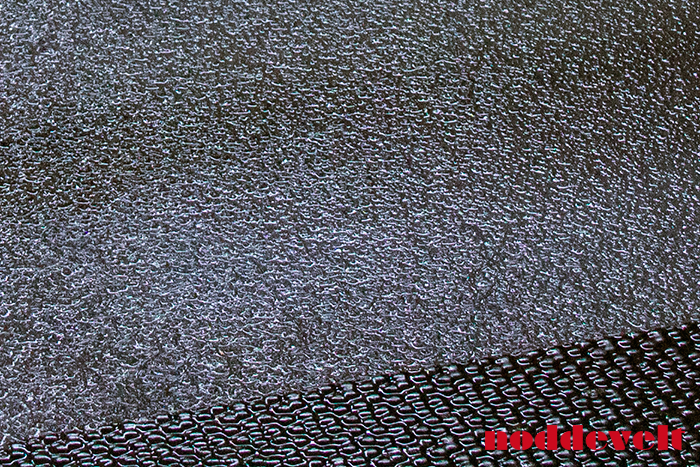 See Applications for more advantages of rubber screed flooring. Thanks to the soft, solid and seamless structure, the screed floor is highly suitable for horse trailers, horse stables, veterinary clinics and service stations. Our screed floor combines perfectly with the resilient rubber non-slip mat in wash bays and breeding sheds at service stations. For example, Noddevelt combined and placed the rubber screed floor and the Air Comfort non-slip mat at Kees van den Oetelaar. See references. 1 set of screed flooring; 30kg polyurethane resins, 4.5kg hardener, 16.25kg rubber granule and 16.25kg silica granules. Consumption, about 1.4kg/dm3 (14kg/cm/m2). The floor should be clean, dry and free of dust and grease, when you install the rubber screed floor in your horse trailer or truck. The maximum processing time is 20 minutes. The temperature should be between 10°C - 25°C when processing. Do not process in a humid atmosphere. Concrete/cement floor at least 28 days old, maximum of 4% moist. In the case of concreteplex or other similar materials remove the hard top layer by sanding. Firstly provide wooden boards with 8mm plywood. Metals and aluminium should be free of rust and corrosion. Seal the seams in subfloor. After drying and any necessary levelling of the subfloor, apply primer based on epoxy resins, which ensures proper anchoring between screed floor and subfloor. After 24hrs mix and cast the four components. 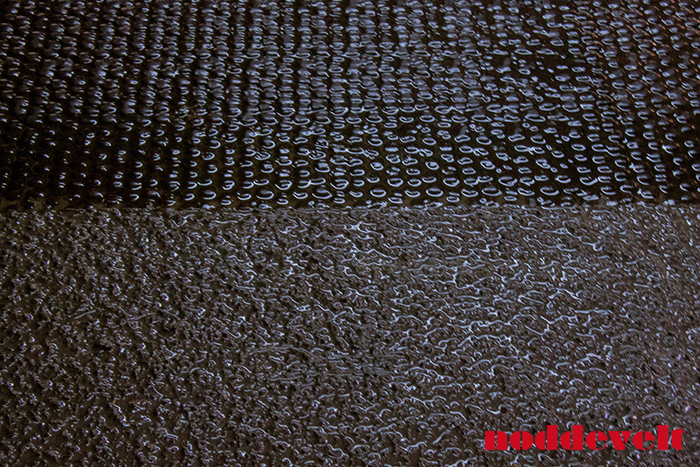 The rubber screed floor reaches mechanical resistance after 2 days and chemical resistance after 4 days of hardening. To partly repair an existing rubber screed floor, we have a special repair kit in our assortment.